The call to stewardship is a life-long creative exercise for all. The clergy are here to accompany you on your life journey by offering sacramental and spiritual guidance. 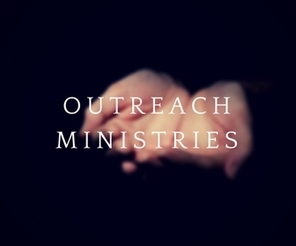 The church is the entire community. 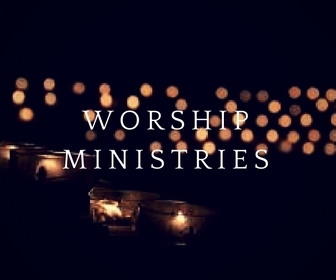 ​All Saints offers a variety of worship ministries for our members to participate in worship. 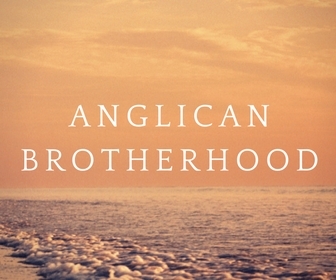 The men of All Saints meet regularly to strengthen themselves, each other, and the greater community. 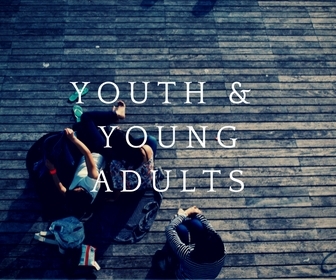 All Saints keeps our youth engaged in formation and service through a variety of programs for all ages.